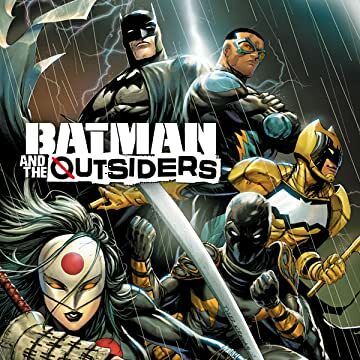 Several years ago Batman personally put the Barrera family into hiding after they suffered through terrible experiments at the hands of an organization called the Ark. Now all but one of them has turned up dead...and Batman needs to locate Sofia Barrera before the wrong people get their hands on her—and her surprising power! But it wouldn’t be Batman without a hidden agenda, would it? 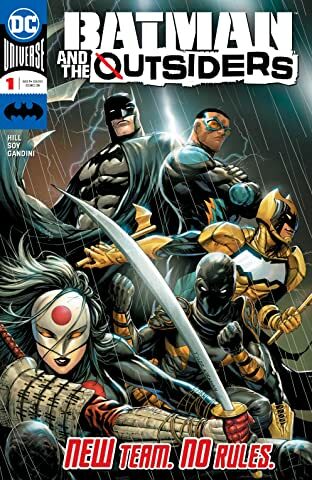 And when Black Lightning, Katana, the Signal and Orphan find out what Batman is really up to, their every loyalty will be called into question!